Late last year, word of a Harry Potter role-playing game arrived under the new Wizarding World label Portkey Games, and fans were clamoring for details. Today a trailer for the mobile experience has been revealed by the creators at Jam City, a Los Angeles based mobile games studio in partnership with Warner Bros. Interactive Entertainment. You won’t need a Marauder’s Map to uncover the secrets of Hogwarts halls–now you have exclusive entry with Harry Potter: Hogwarts Mystery! Along with the first look, comes new details about the game, which will be available this spring. Play is set in the 1980’s before Harry and friends are of age to enroll at Hogwarts, but some familiar faces will appear throughout your own Hogwarts story, including a few older students like Tonks and Bill Weasley, as well as your favorite Hogwarts professors. Players will select an avatar and be sorted into one of the four Houses. It would be beyond magical if your Mystery account was linked to Pottermore and knew your sorting history, but we haven’t heard word of that so far. You’ll be able to attend classes and learn magic, connect with other wizards; as friends, (or maybe foes), and make decisions via a new encounter system that will affect how other witches and wizards interact with you and how that influences your progression through the game. You’ll even get to choose your own pet. Make sure you’re not late to Potions-you definitely don’t want to start off your first year at detention with Snape. Before it’s launched this spring, lucky attendees of this year’s Universal Orlando’s A Celebration of Harry Potter will get a preview of the game at the event January 26-28. We’ve heard word that Jam City will be giving some behind-the-scenes information on the experience at a panel discussion, and that participating muggles may even be able to sample the game at a Harry Potter: Hogwarts Mystery booth. 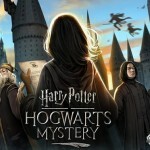 Harry Potter: Hogwarts Mystery will be available this spring from the App Store, Google Play and the Amazon App Store. 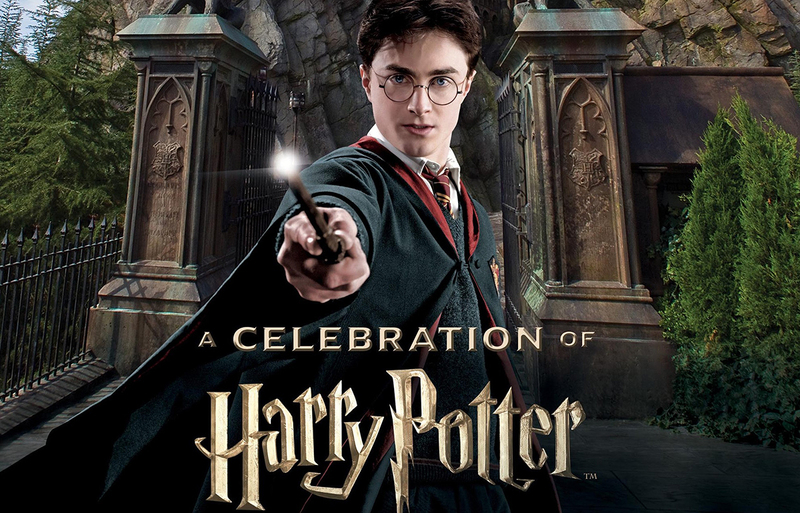 Later this year fans will also be able to get their hands on another highly anticipated Portkey Games experience, Wizards Unite, the Harry Potter AR game from creators of Pokemon Go Niantic, Inc.
Are you excited to play Hogwarts Mystery? 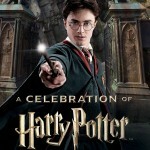 Are you one of those lucky muggles heading to A Celebration of Harry Potter next week? If so, let us know if you get your hands on the game and what you think!